McInnes Rolled Rings produces seamless rolled rings ranging from 4” (100 mm) to 144” (3660 mm) in carbon, alloy and stainless steel. 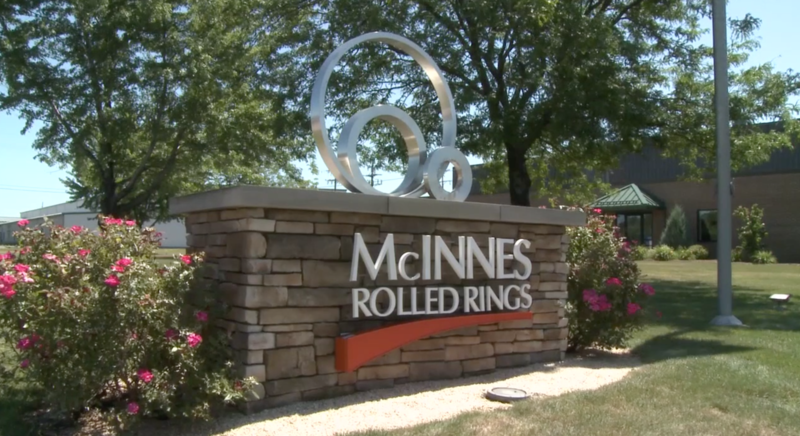 By combining the latest in ring rolling technology with experienced people, McInnes delivers steel rolled rings at the lowest possible cost. Our seamless ring rolling process produces a forged steel ring to tight tolerances which allows for minimum material allowance and very little waste. 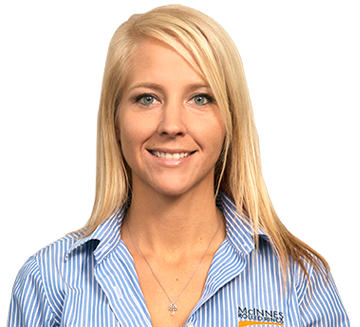 Seamless rolled rings offer superior integrity for demanding engineering applications. Seamless rolled rings also provide a cost effective alternative to fabricating rings from steel plate (ASTM A36 or ASTM A516 Grade 70).